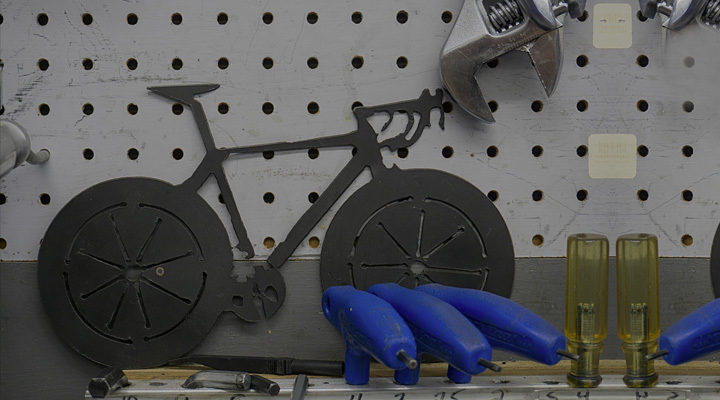 Building custom bicycle wheels is an art-form that only the sincerest of mechanics can accomplish well. At Bicycle Emporium we have never lost sight of the beauty and passion a hand-built wheel-set brings to a high-end custom built bicycle. Today we still offer this lost art as a premier service 30+ years after opening our doors. Road and Mountain custom wheel builds are a collaboration of customer desire and mechanical know-how. We will assembled your wheels in house, carbon and aluminum rims, any hubs, any spokes. Call or email us today for a quote on your custom built wheels.